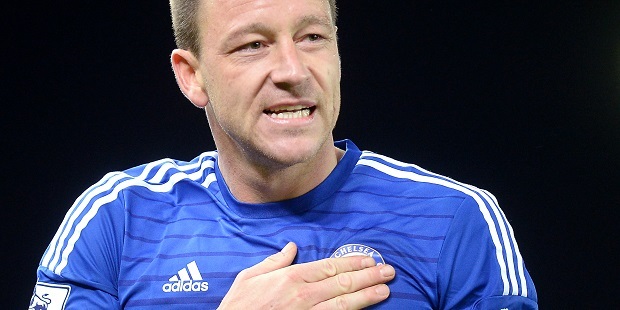 Chelsea boss Maurizio Sarri says he would like John Terry back at the club in a coaching role. It follows reports that the former Blues and England captain could return to Stamford Bridge after backing out of a move to Spartak Moscow. Terry, who left the club last year and had a season at Aston Villa, has always indicated that he would like to enter coaching and management. Speaking at a news conference on Friday afternoon, head coach Sarri said Terry previously told him he would like to continue playing for another season. Terry has also been linked with a return to Villa, who could still sign him as he is a free agent. 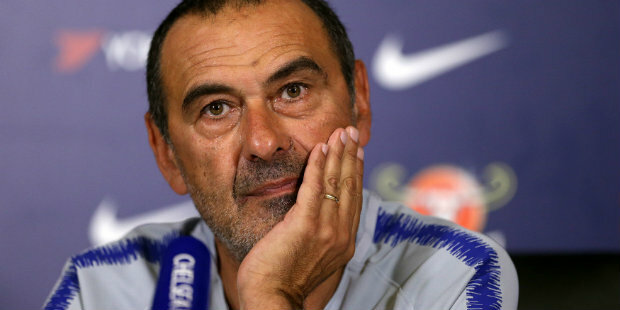 Sarri said: “The last time I spoke with him he told me he wants to play for another season, but I don’t know the situation. This is his home of course. “He would be a point of reference for me. But I don’t know – he told me another thing, that he wants to play. I have to speak with him. “If he wants to play for another season I think it’s right he tries to play. But if he wants to help us I am very, very happy.